Assassinâ€™s Creed 2 to be set in Venice? I have already been in contact with Ubisoft’s local representative asking where my postcard is and apparently it’s in the mail. If you don’t know what I am talking about then don’t feel bad, it’s supposed to be cryptic, just like the marketing for Assassin’s Creed 2. 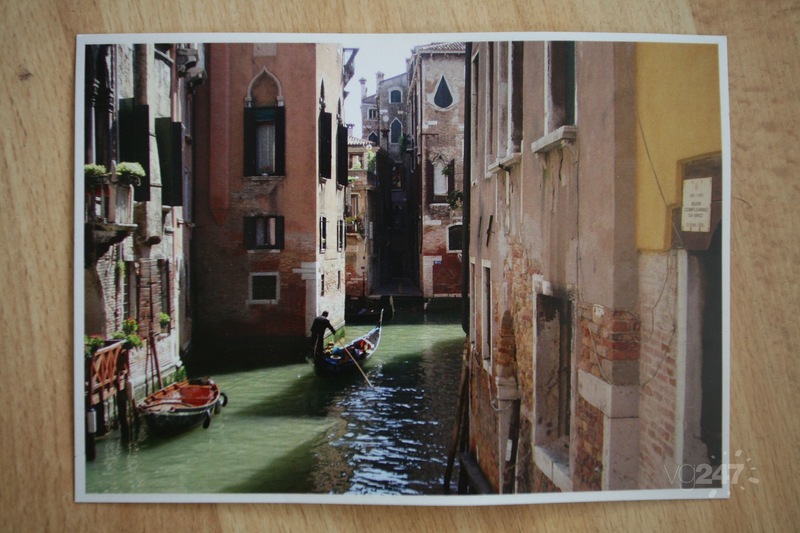 VG247 however has posted up a picture of a postcard they received which we can only assume is about Assassin’s Creed 2 as it’s got a sign on the left with Da Vinci’s name on it and apart from that no one really cares about Venice for any other reason do they? The full image is after the jump. So how cool does leaping across rooftops in Venice sound?